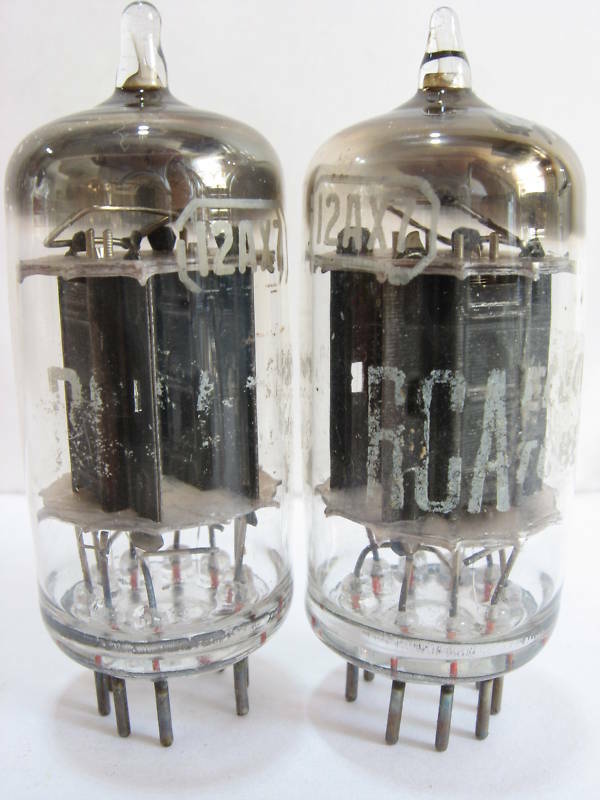 This entry was posted in Vacuum Tubes and tagged 12ax7/ECC83, RCA by tubemaze. Bookmark the permalink. Fantastic tube. Very reach and warm, which could be a disadvantage, since the sound is not very well balanced – really depends on a sound you are going for. Going into coffee analogy – it is like Sumatra – a very dense, complex and strong flavor palette – but without bitterness of French Roast. I’m not going to write much about the tube – it’s been written and rewritten. 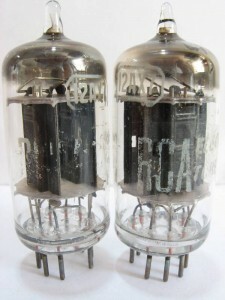 Highly recommended if you are looking for a dark, warm vintage sound.